Today, Imran Khan will take the oath of office to become Pakistan’s next prime minister. Khan founded and now leads the Pakistan Tehreek e Insaf party and has promised a sweeping package of reforms to usher in a “new Pakistan.” A primary aspect of said reforms involves building international relationships based on “respect and equality”. Khan is a deep-seated opponent of American drone strikes, describing them as “immoral” and criticising them for being unjust and counterproductive to the fight against terrorism, as they are believed to increase radicalisation. Consent for US military operations on Pakistani soil is given in exchange for Coalition Support Funds. This raises fears on a domestic level that a hard-line anti-drone stance will result in aid cuts. 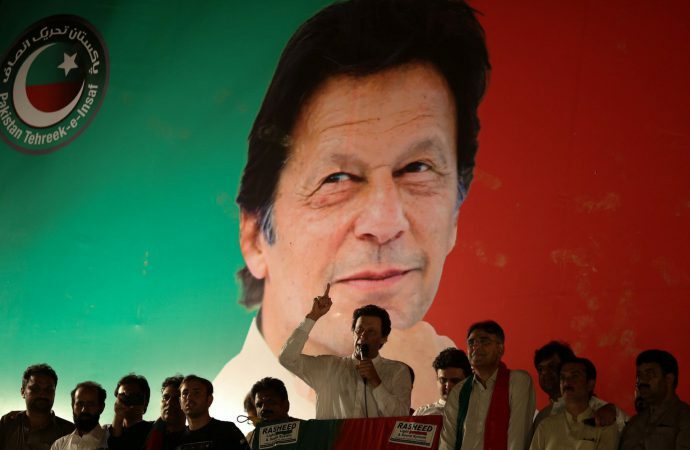 Furthermore, Pakistan Tehreek e Insaf does not hold a majority and must rely on forming a coalition with independents and smaller parties to effectively pass policy. Therefore, expect Khan’s anti-drone rhetoric to continue but for associated policy to be plagued by domestic barriers as well as strong resistance from the Trump administration.